Teagasc has said that standard advice on different bull and steer finishing systems is also not appropriate at the moment, due to the huge amount of uncertainty in the market surrounding specifications. In its latest newsletter, the organisation commented that spring 2014 will go down as one of the most difficult number of months that finishers of bulls, steers, and heifers will have experienced in many years. It said the collapse in bull prices, the introduction of new weight limits by a lot of the meat processors and the severe delays experienced by many in just getting cattle killed has caused significant hardship on many farms. 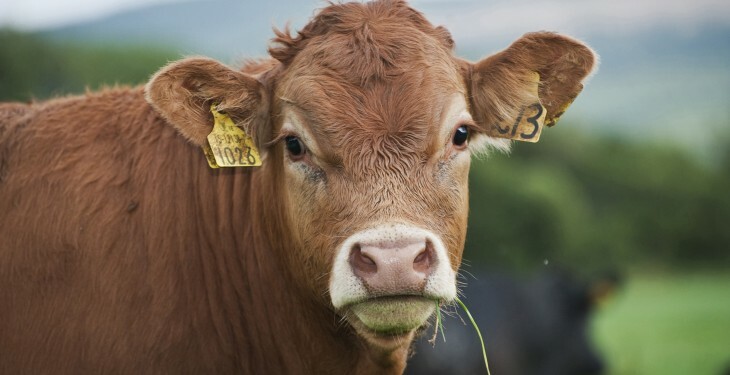 It added while many have put forward reasons for why these changes in the market have come about, there are still a lot of questions that beef farmers are looking to get answers to. Are bulls going to be a viable beef system on Irish farms? If yes, do they all have to be under 16 months at slaughter? If they can be over 16 months how old can they be? What will their pricing structure be in comparison to steers and heifers? What weight limits, if any, are going to apply to bull, steer, and heifer carcasses? 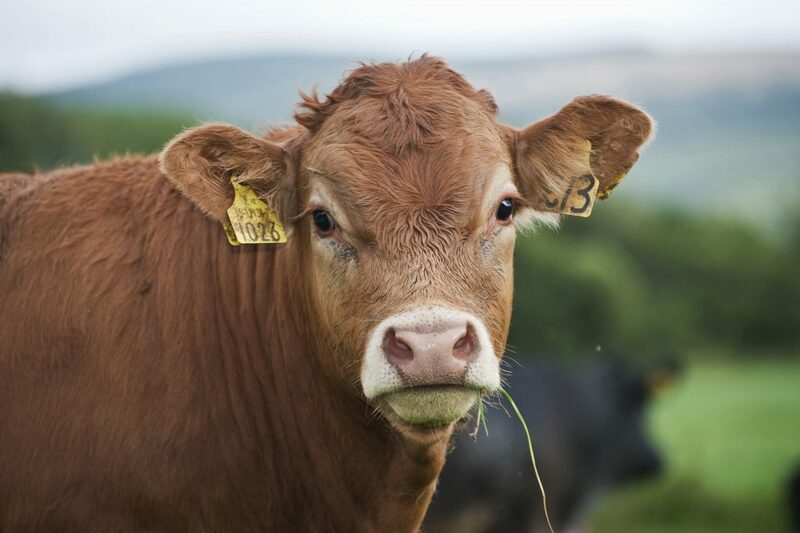 Teagasc stressed that while the industry has given very broad market specifications, what is becoming apparent is that one market specification does not fit all when it comes to different processors. It is for this reason that beef farmers must talk to the factories that they are supplying cattle to, in order to get clarity on what they require and the basis for any future pricing arrangements.